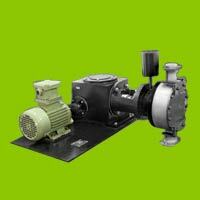 Industrial pumps are technically designed to meet the various industrial specifications in a most precise manner. 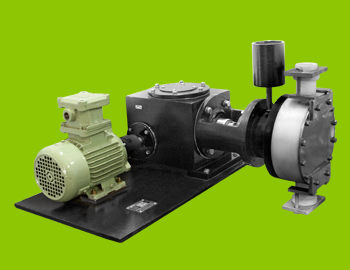 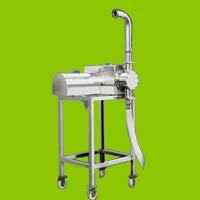 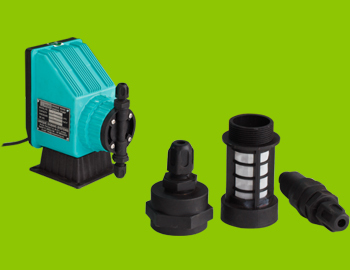 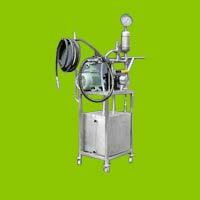 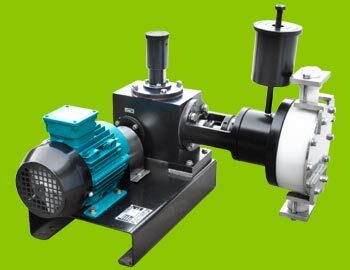 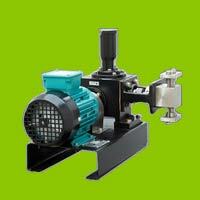 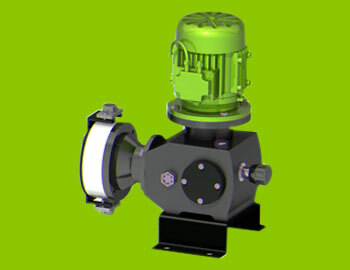 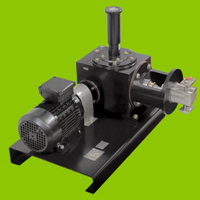 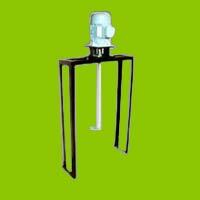 These industrial pumps are extensively demanded for dosing applications. 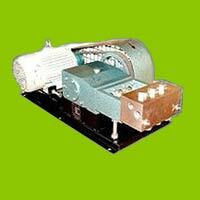 These are quality tested to work under harshest conditions without any hassle. 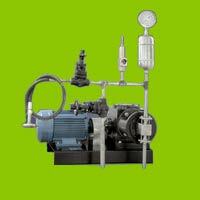 Industrial pumps are generally used to transfer gases, liquids and sometimes slurries by different mechanical actions. 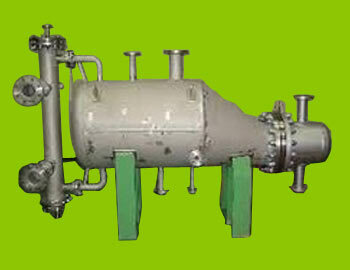 These can be used in different industries such as oil industry, automobile industry, aeration industry, energy industry etc. 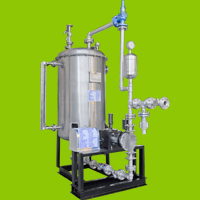 We provide our range of products in various specifications of models and sizes to meet the specific needs of industry and application.